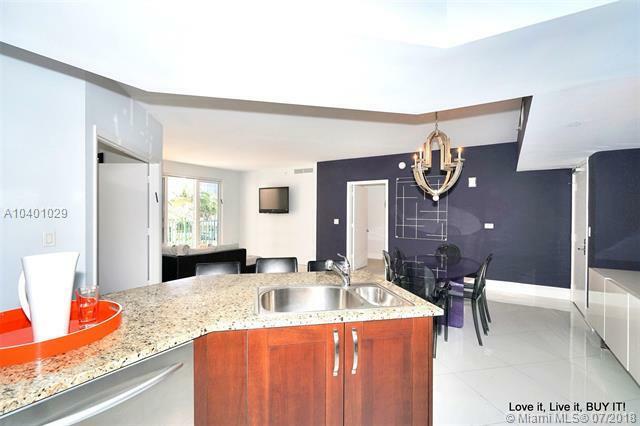 This 3 bedroom condo has been decorated with the best of taste. White porcelain tile floors,Designer carpeting and finished with pizzazz. Building offers pool, spa, gym, spinning and workout room, billiards, huge entertainment /media room, bike storage, and business center. 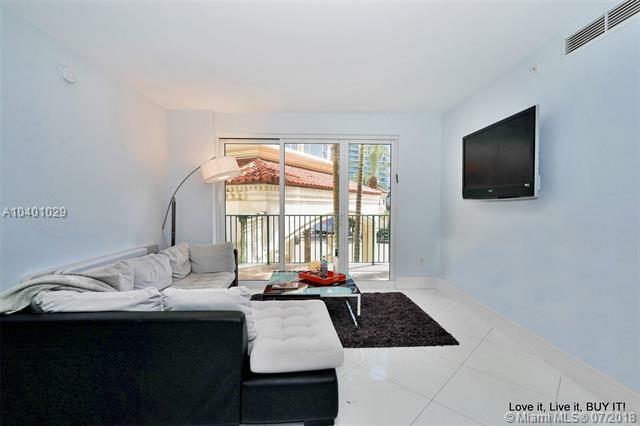 Located in the heart of Aventura, walk to everything....so run...don't walk to buy this move right in and enjoy unit in Turnberry Village. Hanging light fixtures are not included in the sale of the apt. 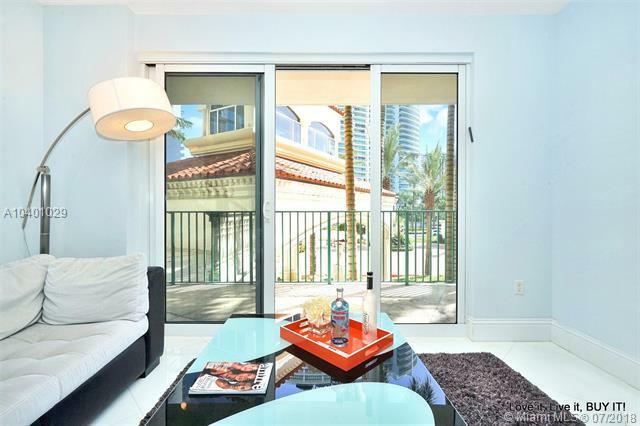 Turnberry vilage is so centrally located that you may not want to own a car. 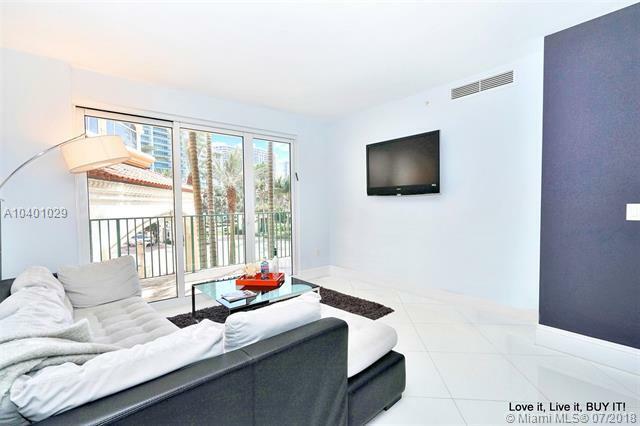 Multiple a+ schools, Aventura Mall, Promenade Shops, Waterway's and so much more all within a 3 mile radius. On your fit bit it's under 7000 thousand steps. And Miami's famous beaches are just over the William Lehmann Causeway.